As part of a UK-wide programme of events celebrating 100 years of the Representation of the People Act 1918, giving vote to some women & all men, in 2018, Preet Kaur Gill MP took part in a 'Women. Power. Protest' discussion at Birmingham Museum and Art Gallery. 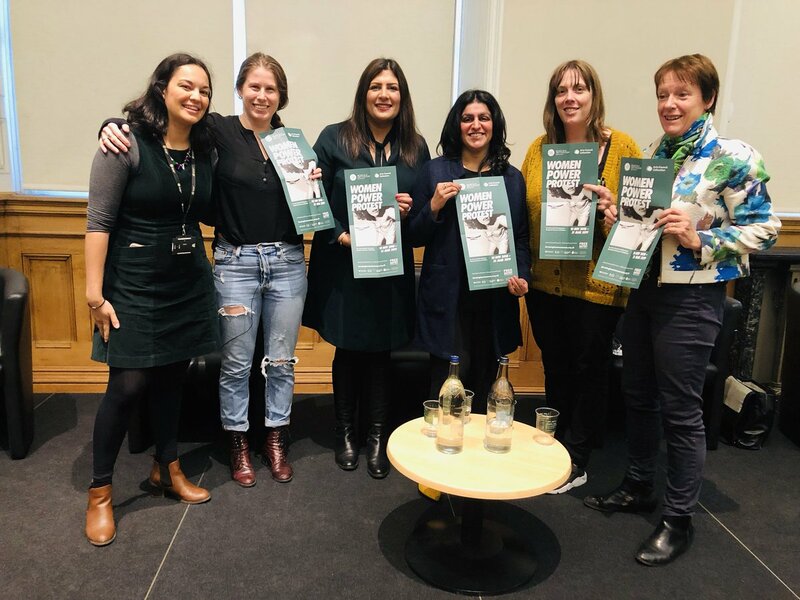 Preet was accompanied on the panel by Shabana Mahmood MP, Jess Philips MP, and Caroline Spelman MP, and the discussion was chaired by Caroline Criado Perez. During the discussion the panel touched on issues such as all women shortlists, gender bias, as well as giving their first hand accounts of their time in parliament.